I have been having major withdrawals since my last trip to Disney. It doesn’t help that I am constantly seeing pictures on social media of all the Disney Parks' beautiful fall decorations. 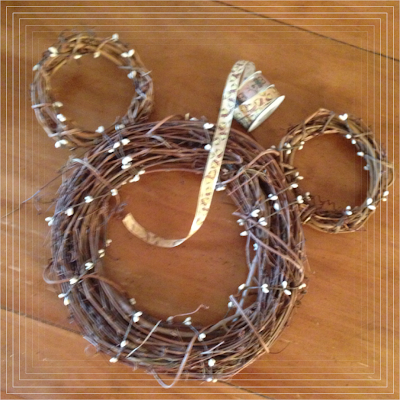 Make Your Own Disneyfied Wreath! -Measure out your wreath's look. I “eyeballed” how close together I wanted the 6 inch "ears" to fit onto the 12.5 inch wreath. Once you have decided you can begin to wrap one wreath to another. 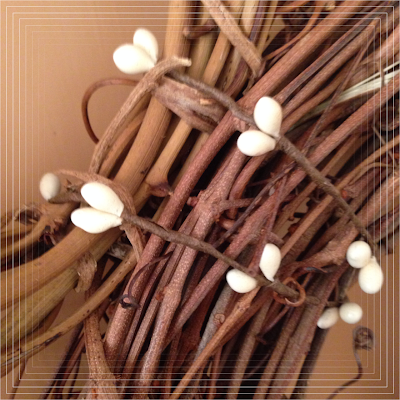 -Tightly wrap your rope within the vines of one wreath to create a secure hold. Continue to wrap through both wreaths until you have to attached the second of the smaller wreaths. -Be very generous with the rope. The more you have to wrap, the more secure your wreath will be. 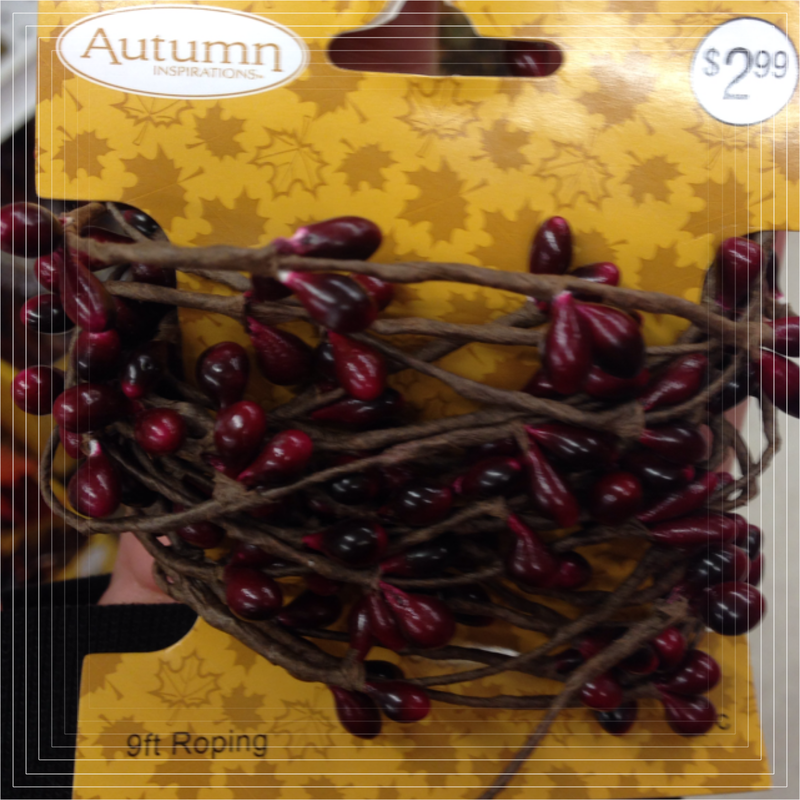 *TIP: The autumn inspired rope I used was about 9 feet long. -Once you have securely bound all three wreaths together, you will need your ribbon. -Use a long ribbon to hang your letter on the inside of the main wreath. -Make sure to leave enough slack to tie a knot or two so that you can create a long loop to use to hang the wreath. -To add a personalized touch, I used the initial of our last name. 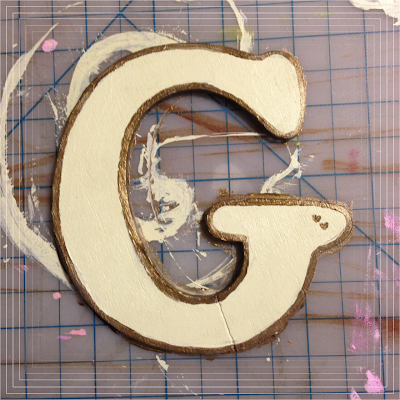 I painted it with cream and gold acrylic paint. I also added two little hearts to represent me and my husband. 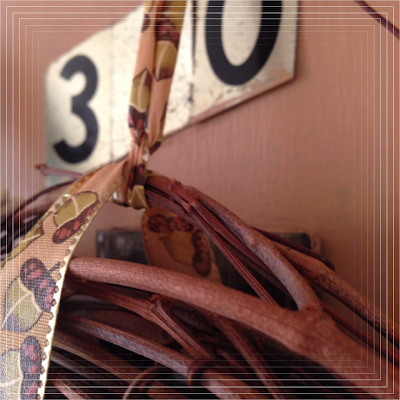 -When the letter is dry, take some of the same rope you tied around the wreaths and bind the ribbon to the letter. Now go hang it up and enjoy! I hope that every time you look at your wreath you feel a little bit of the Disney Magic at home. 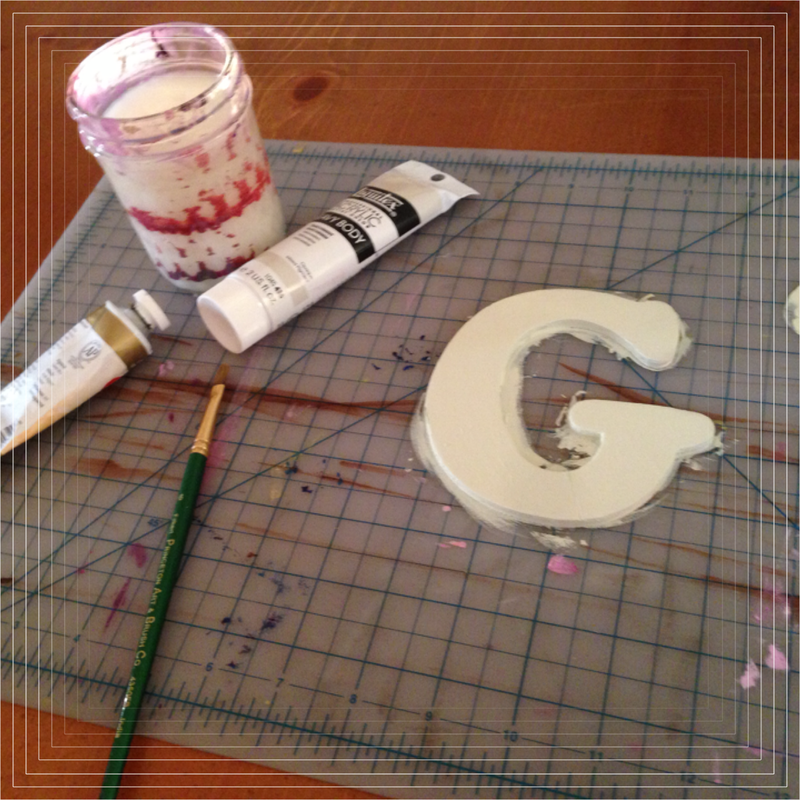 Looking for a printable version of this craft? Head over HERE! Stay Warm this Fall with Thor!